XCORPS 60/360 Action FLYING to MUSIC Films series – Xcorps Action Sports Music TV Presents scenes along the Southern California coast and in this short film surfing SWAMIS point in Encinitas. Clear Light a few fun Waves and a Sweet Disney Sunset! Music from RIVE promoted Bakersfield Ca born New Orleans raised musical artist M. Maggie and her cool sunset tune “VIEW”. Stay Tuned for More XCTV Surf Recon Videos! Xcorps XCAMS rolled on the local surf action on a sweet sunset November 11th 2017 evening with about 30 surfers enjoying the Pacific fall swell! XCTV Presents 360/60 #7. POINT SWAMIS with David Luning. A November lowtide sunset at the BEACH San Diego Style! 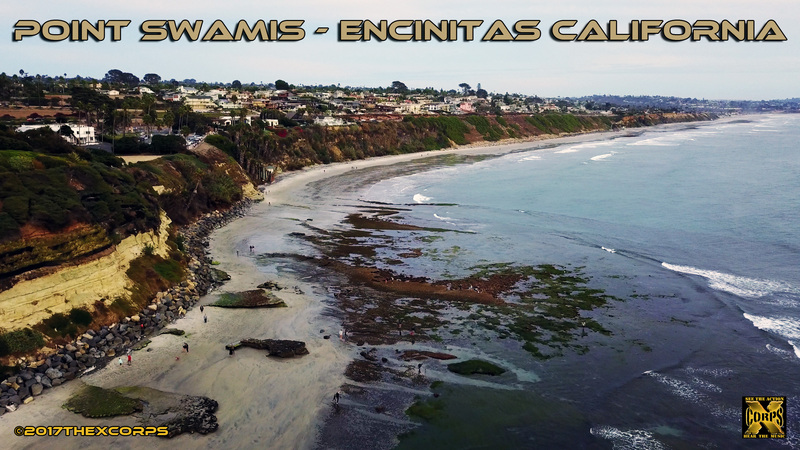 POINT SWAMIS shot in 4K Super scenic SWAMIS POINT Encinitas California Nov. 4 and 6, 2017. Shot in 4K video for your viewing pleasure! See The Action Hear The Music! XCORPS 60/360 Action FLYING to MUSIC Films series – XCTV Presents 360/60 #4 – Flying Over San Elijo Lagoon Full length version. 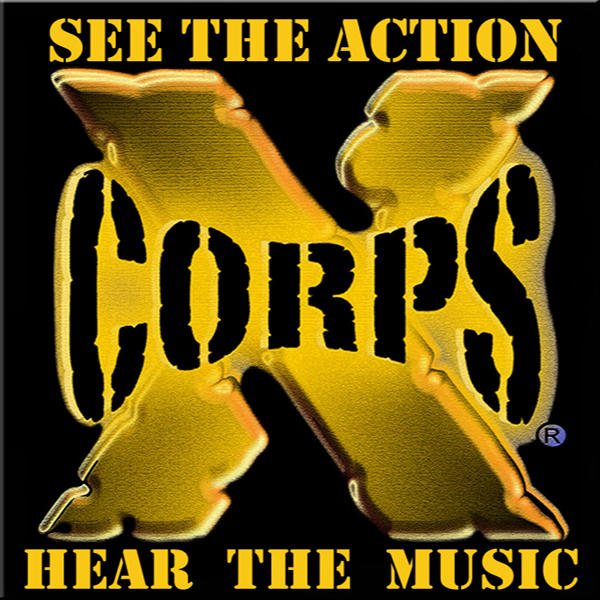 Xcorps Action Sports Music TV presents the first in a NEW VIDEO series called “360/60” – 60 second and longer Action RC Flying films with 360 degree looks at the world featuring new musical artists! Music by RIVE promoted Ants on Mars Records performer REX STAX doing the title album cut “Eternity Collide”. This film has the camera flying above the San Elijo Lagoon in Cardiff By The Sea California. This protected area is one of the largest protected undeveloped natural habitats in San Diego county. Check out the wild multi colored abstract marine lagoon landscape! Stay Tuned for more 360/60 films from XCTV!